Don't waste time when it comes to your SMS Campaigns! Automatic SMS allow you to send messages on a regular bases, for example, monthly, weekly, yearly. You can use this functionality to set an automatic message for whatever event or date you need. You can also personalize each SMS you send with our dynamic fields to make your audience feel special. Don’t waste time when it comes to your SMS Campaigns. 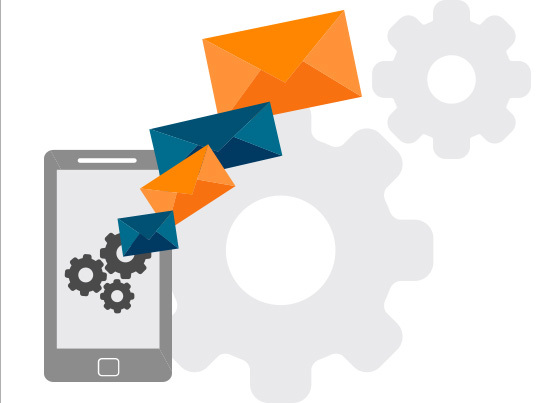 With Mailpro you can automatize your sending’s as well as study your campaigns with our SMS Statistics. Take some weight off your shoulders by knowing you can trust your sending’s to be made for you automatically through a reliable platform. Our SMS platform is easy to use and our Bulk SMS Prices are very competitive.